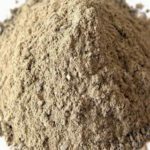 Acid Resistant Castable is a kind of granulous and powder material made with certain content of bindingagent added in fire-resisting materials. 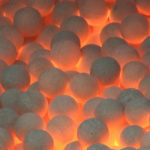 Acid Resistant Castable has high liquidity and is suitable for unshaped refractory materials made with pouring type. Acid Resistant Castable has various features of high temperature resistance, high mechanical strength and strong acid erosion resistance for all kinds of furnaces and kilns application. 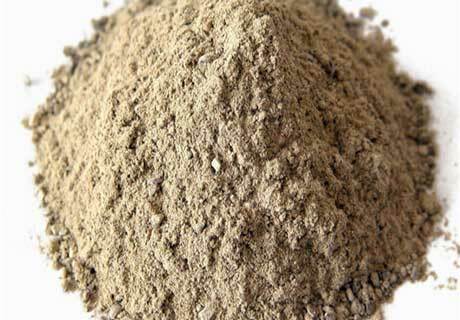 Acid resistant castable is also called refractory castable, one of the refractory material, and can resist the acid erosion, which is widely used in non-ferrous metallurgy, chemical industry, chimney, etc. Compared with other unshaped refractory, Acid Resistant Castable has higher content of binding agent and moisture and greater liquidity. Unshaped refractory has a wide filed of application and can be used through pouring or ramming according to the choice of service conditions for materials and binding agent. Acid resistant castable’s manufacturing process is simple without special equipment. Acid resistant castable has high mechanical strength and high quality. It is easy to construct through method of pouring. Acid resistant castable can be directly used into the engineering without firing. It can be cast in lining of the body and also can be made into pre-cast products. 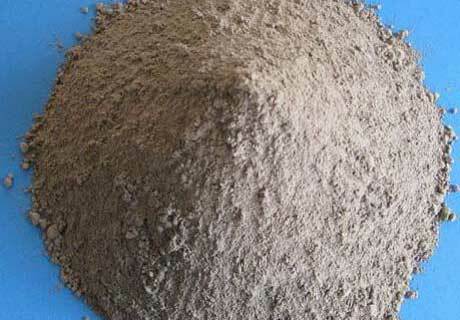 Acid resistant castable is widely used in industrial furnace of metallurgical industry, petroleum industry, chemical industry, building materials and engineering industry for resisting high temperature erosion. Rongsheng as a professional refractory bricks and material manufacturer can provide customers with complete range of Acid Resistant Castable that is manufactured with advanced technology equipment and available in various specifications to fulfill the demands of the customers.